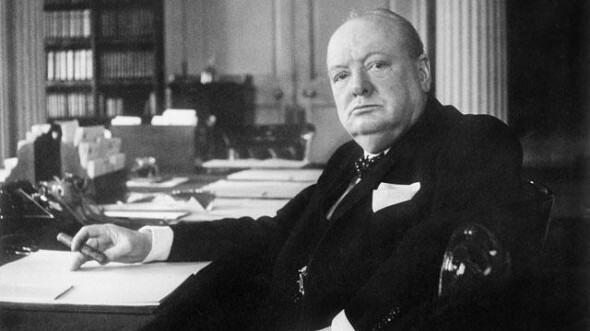 Sir Winston Churchill was the Prime Minister of the United Kingdom from 1940 to 1945 and again from 1951 to 1955. Widely regarded as one of the greatest wartime leaders of the 20th century, Churchill was also an officer in the British Army, a war correspondent, a historian, a writer and an artist. 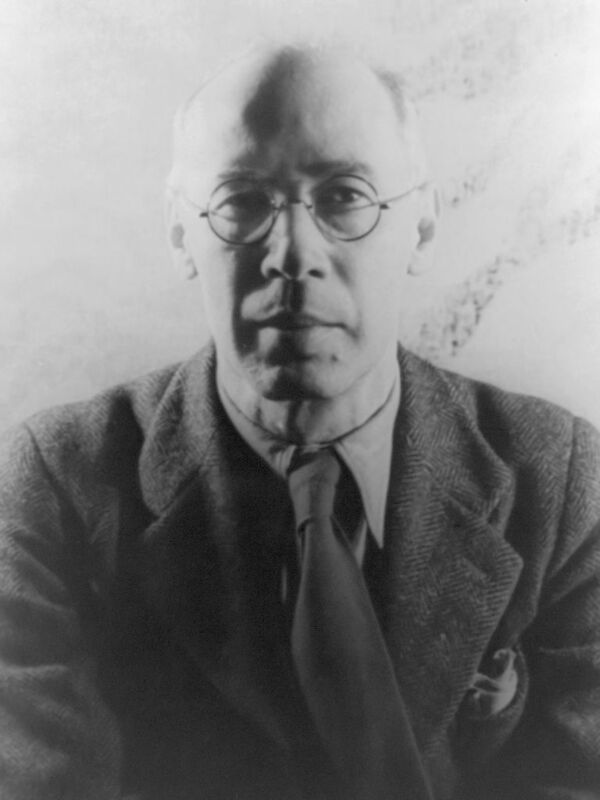 He won the Nobel Prize in Literature, and was the first person to be made an honorary citizen of the United States. On his death he was given a full state funeral. His duties took him all over the world and he was acquainted with a great many of the leading figures of his day. Constantly in the public eye, his dogged determination and a strict routine enabled him to get through what must have often been an almost unbearable workload and level of responsibility. 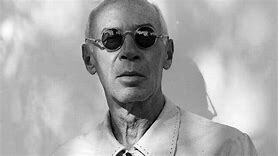 This was made even more difficult because he was also hit by bouts of ill-health and depression – what he often referred to as his ‘Black Dog’. 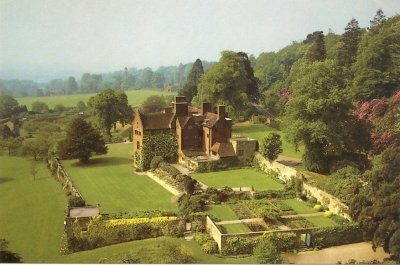 Churchill and his wife Clemantine bought Chartwell in 1922. Extensive renovations simplifying and modernising the home were undertaken directly, completely transforming it when complete. It would be their home until his death in 1965. 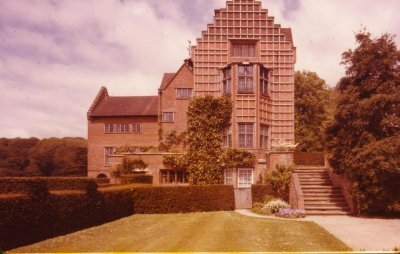 Churchill took an active interest in planning and implementing a number of impressive works at Chartwell including a lake, various brick outbuildings and a sturdy wall that winds about the place. It was built largely between 1925 and 1932 by Churchill himself. He worked and wrote at the same time, boasting proudly that he produced 200 bricks and 200 words a day. 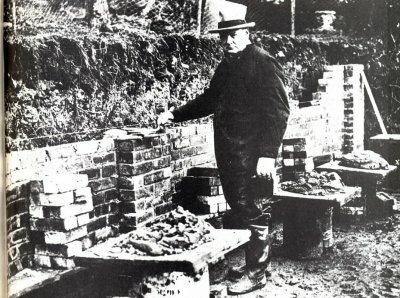 Churchill found bricklaying very theraputic. 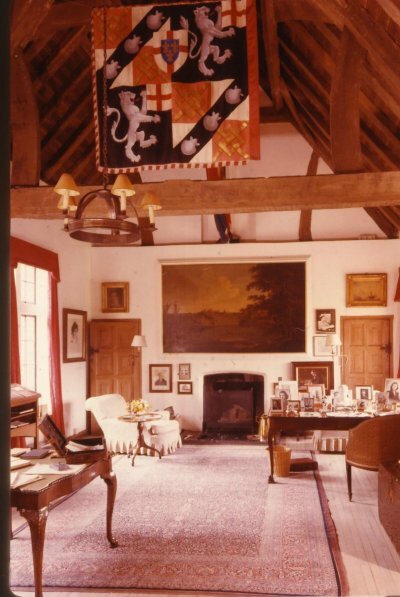 Churchill preferred to write standing up at a wooden lectern built against the wall in his study. 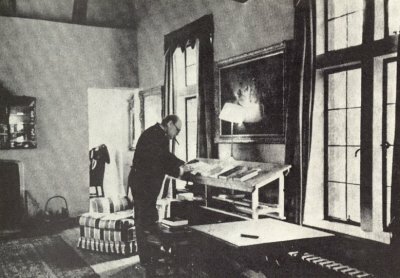 Churchill’s daily routine at Chartwell changed little during the years. He awoke at about 7:30 a.m. and remained in bed for a substantial breakfast and reading of mail and all the national newspapers. 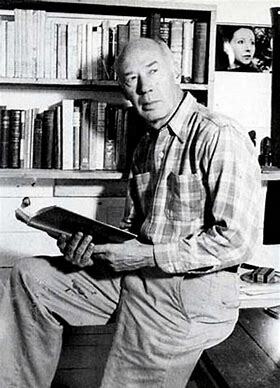 For the next couple of hours, still in bed, he worked, dictating to his secretaries.At 11:00 a.m., he arose, bathed, and perhaps took a walk around the garden, and took a weak whisky and soda to his study. At 1:00 p.m. he joined guests and family for a three-course lunch. Clementine drank claret, Winston champagne, preferable Pol Roger served at a specific temperature, port brandy and cigars. 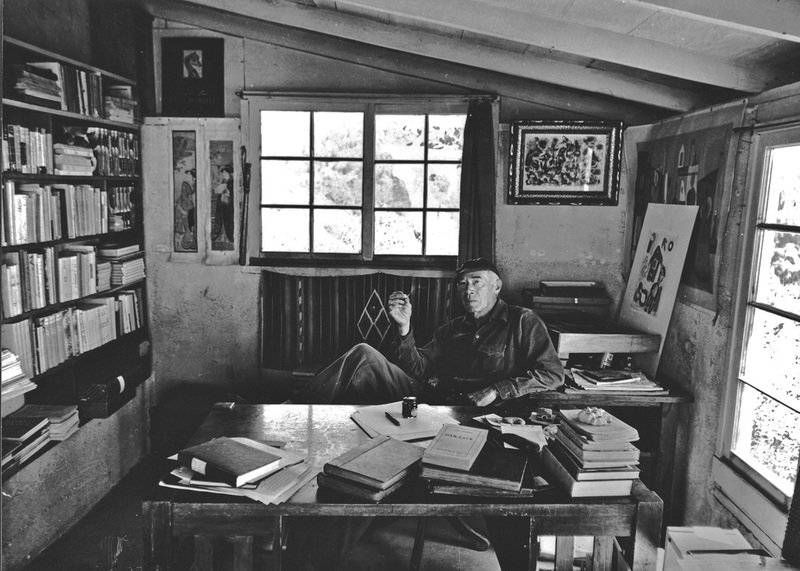 When lunch ended, about 3:30 p.m. he returned to his study to work, or supervised work on his estate, or played cards or backgammon with Clementine. 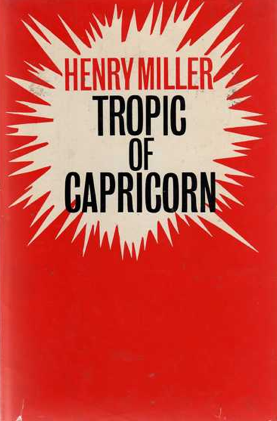 At 5:00 p.m., after another weak whisky and soda, he went to bed for an hour and a half. 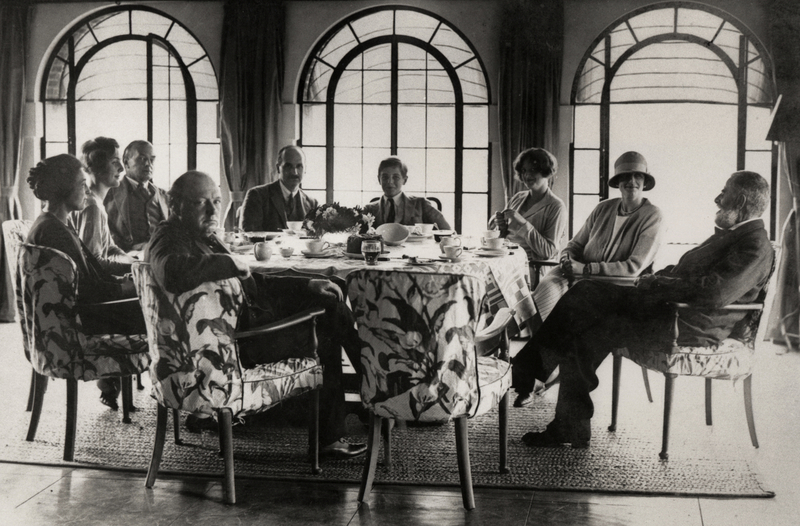 At 6:30 p.m. he awoke, bathed again, and dressed for dinner at 8:00 p.m.
Dinner was the focal-point and highlight of Churchill’s day. Table talk, dominated by Churchill, was as important as the meal. Sometimes, depending on the company, drinks and cigars extended the event well past midnight. 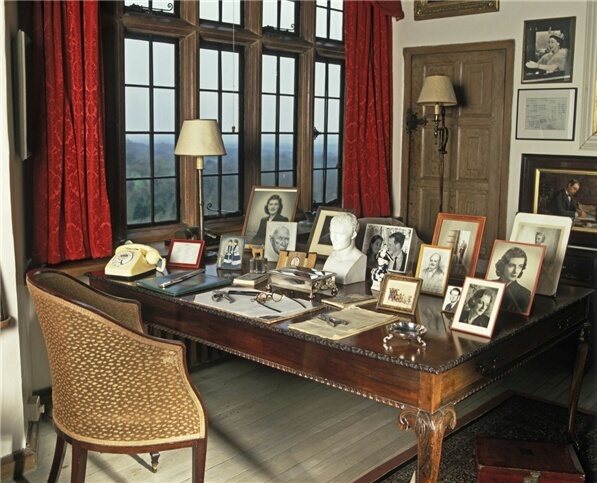 The guests retired, Churchill returned to his study for another hour or so of work. During Churchill’s first term as Prime Minister (1940-1945) the country was, of course, in the grip of war with Nazi Germany. 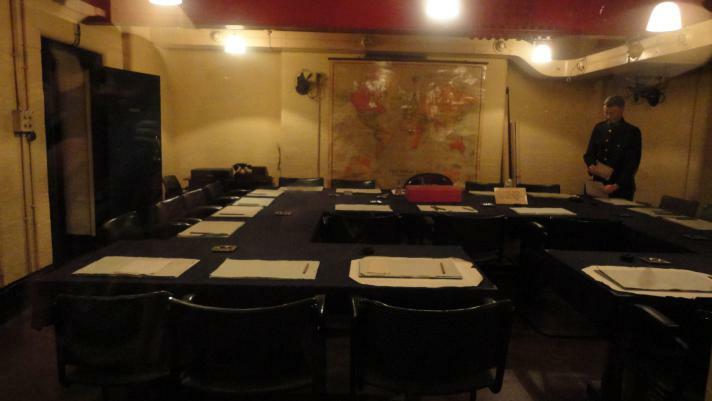 In October 1939, the Cabinet had moved out of Number 10 and into secret underground war rooms in the basement of the Office of Works opposite the Foreign Office in Whitehall. Churchill and his wife moved into 10 Downing Street in May 1940. 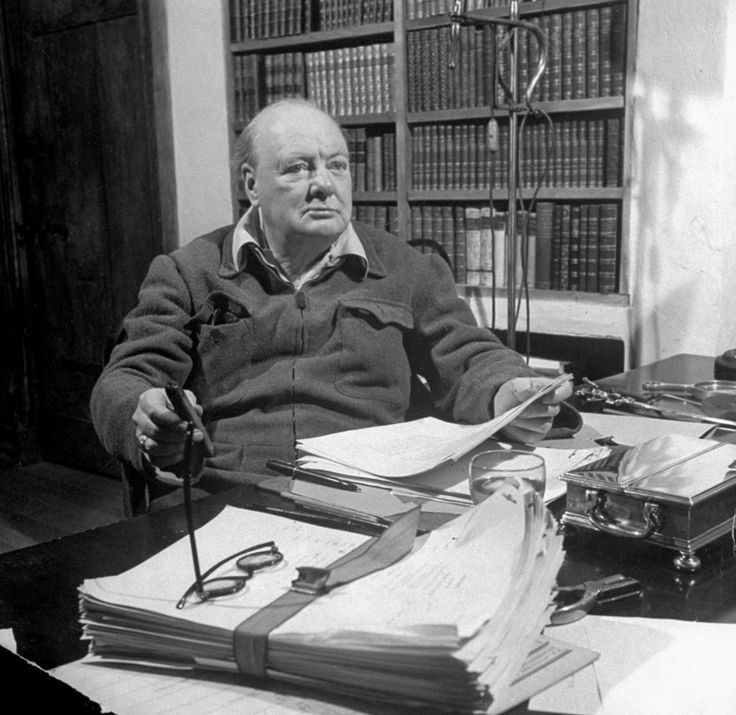 They lived in the second-floor flat, where Churchill did much of his work. By October the intense period of bombing known as the Blitz had begun. Following near misses by bombs, Churchill and his wife moved out of Downing Street and into the Number 10 Annex above the war rooms. Furniture and valuables were removed from Number 10 and only the Garden Rooms, Cabinet Room and Private Secretaries’ office remained in use. Churchill disliked living in the Annex and, despite it being almost empty, he continued to use Number 10 for working and eating. 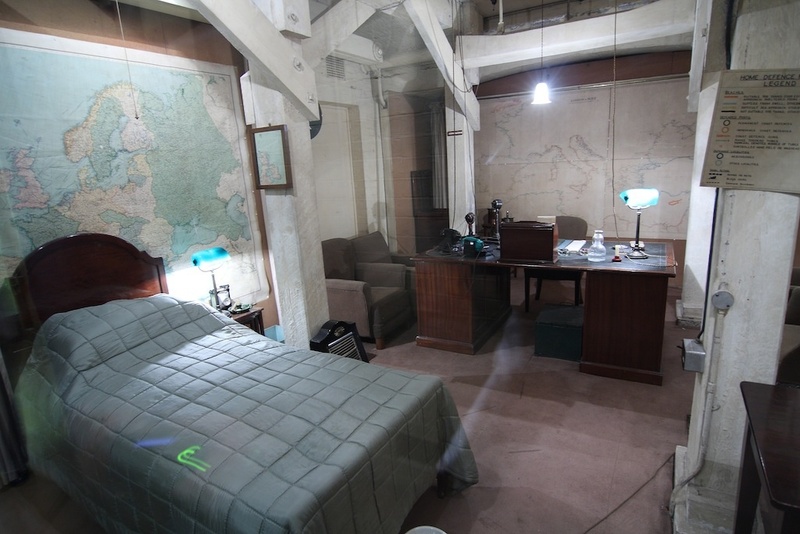 Church’s office-bedroom in the Cabinet War Rooms. He rarely slept here. His wartime routine in London was very similar to Chartwell. 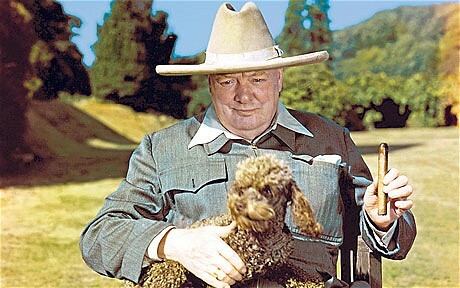 Churchill would regularly wake at about 8.30am, have a cigar in bed and then hold court sitting propped up in bed. He would read all the major daily newspapers, study the papers in his Prime Ministerial box, give dictation to his secretaries and hold discussions with senior military advisors such as Sir Hastings Ismay and General Alan Brooke. Meal times were seldom changed and both lunch and dinner would routinely be accompanied by champagne. 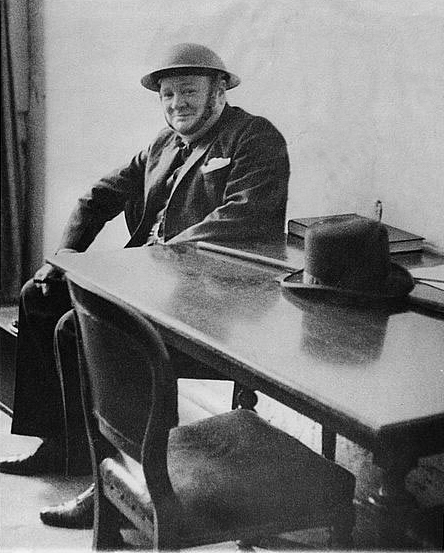 A mid-afternoon nap, followed by a bath were part of his daily regime, and undoubtedly gave Churchill his legendary ability to work until 3 or 4am, totally oblivious to the hunger or fatigue of those around him. He would often hold meetings at midnight and was in the habit of venturing up on to the roof of what is now the Treasury building to watch the enemy bombers attacking London. Thank you so much for reading this and hope you enjoyed it! If you would like to receive new posts then please click on the FOLLOW TAB.